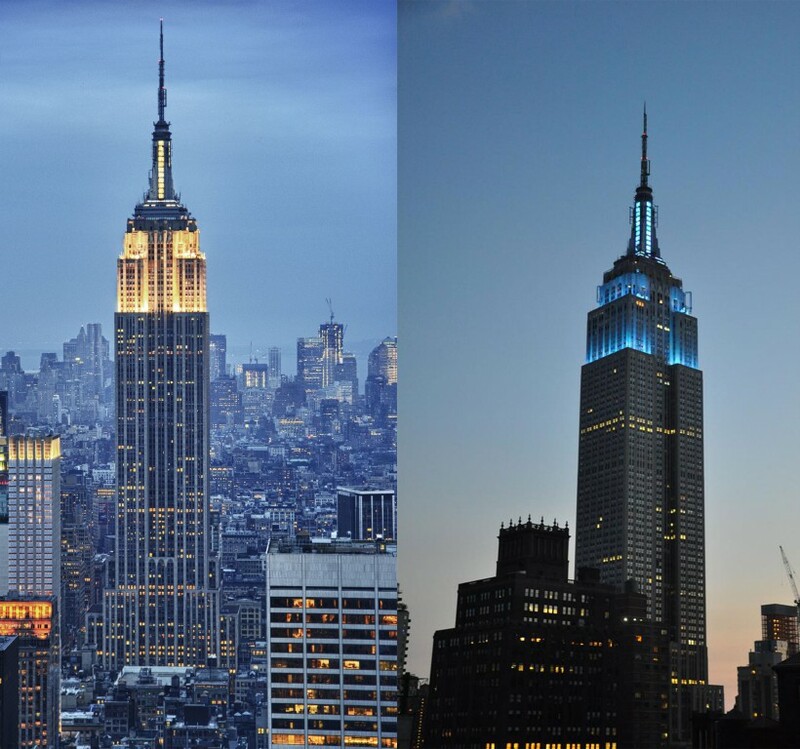 The Empire state building, named after the nickname of New York City – the empire state, is a building in mid-town Manhattan. The building was the tallest building of the world for around 40 years before World Trade Centre (WTC) was built. It was also the tallest building of New York for 11 years after the collapse and reconstruction of WTC towers. The state tower is around 381m long and with the height of the antenna added it increases to around 443m. 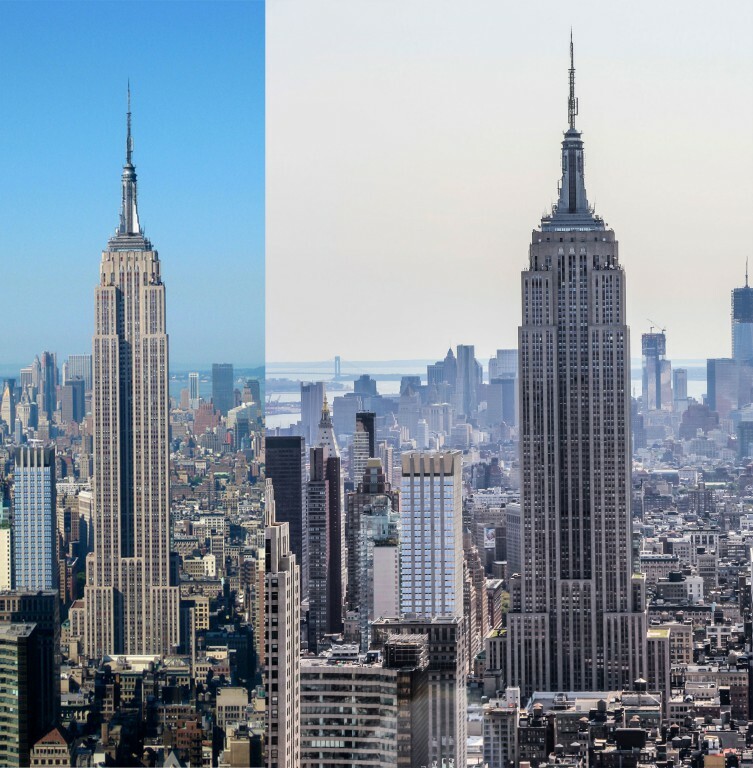 Empire state building is currently the fifth tallest building in the United States of America, after the One World Trade Centre and 25th tallest building in the world. The tallest building in the world is Burj ul Khalifa. The American society of civil engineers calls it the seventh wonder of the modern world due to its design. The design depicts the American culture and the distinctive art form is from the American origin. The architecture is considered Americas favorite as it was ranked number one architecture by American favorite architecture list in 2007. The building is a designated national landmark of the America and its interior of the street floor is designated by the New York City landmarks preservation commission. 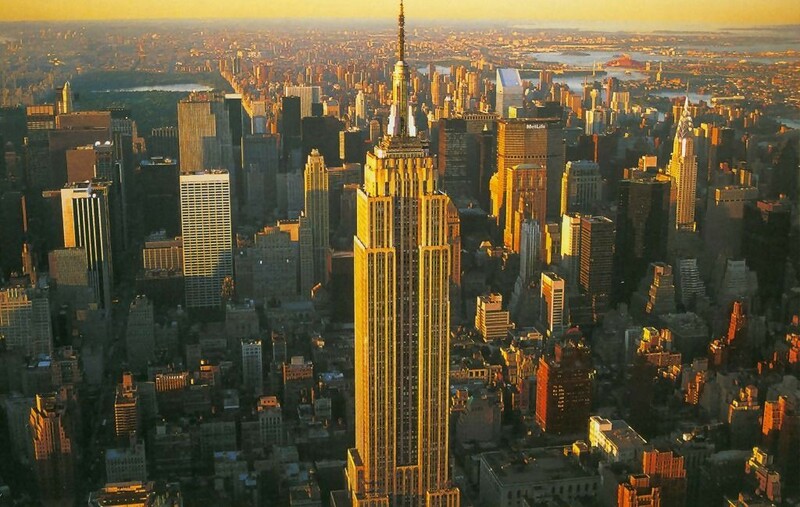 Empire state building is owned by the Empire state realty trust. The building was renovated in 2010 with a cost of around $550 million. Out of the total amount, $120million was spent on energy efficiency and eco-friendly structure. 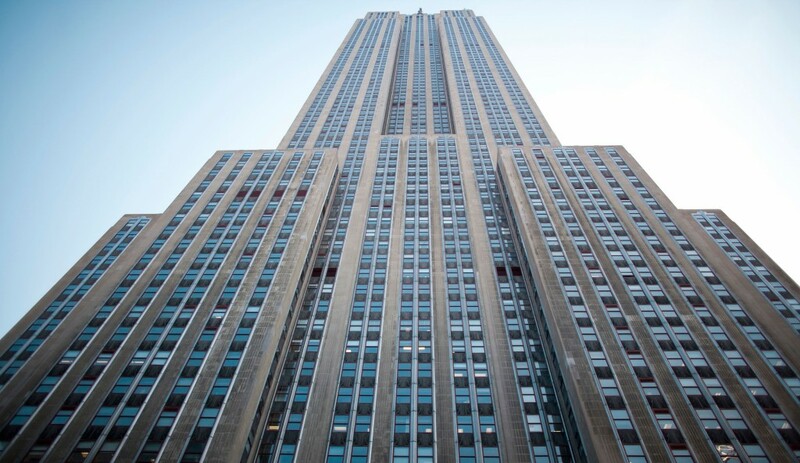 Later, the next year, Empire state building received gold Leadership in Energy and Environmental Design (LEED) rating for its structure and design. Empire State Building construction started in March 1929 and was constructed in two year period, completing in April 1931. The building was constructed for around $40 crore or ($635million today).